hi everyone my name is eamon cuskeran and im from northern Ireland. 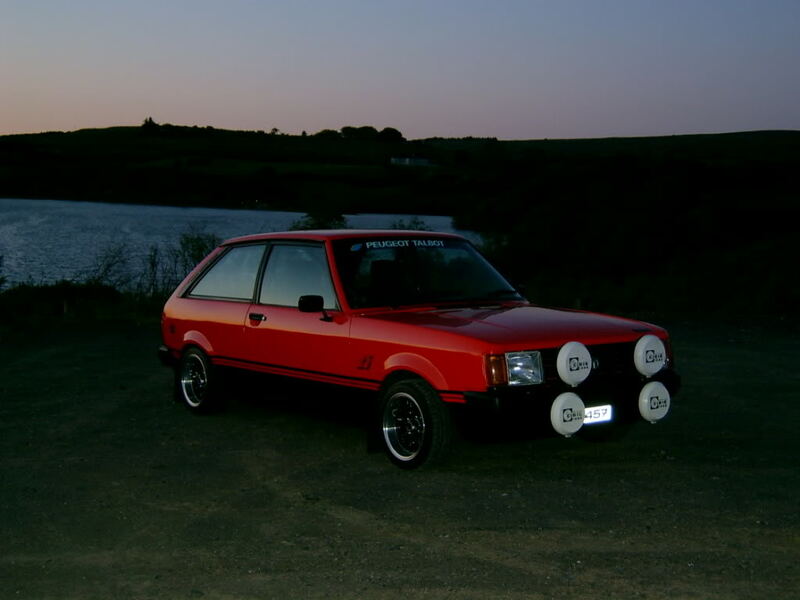 im into Talbot sunbeams having rallied them for years and owned loads of road cars as well. i also collect Talbot /Chrysler /Hillman memorabilia but mostly Talbot related gear. ive started modifying 1/43 Talbot sunbeams rally models and im quite enjoying it to be honest! and bought some decals of ebay and gave it a try and I was pleased with the results. so the story so far is ive stripped a few models and put on some different decals. to see how the profesionals do it. great forum by the way I followed a link from the rally forum I also use. p.s how do I register to open up the full forum? Welcome Eamon! I've had a go with doing a John Coyne Sunbeam, and am please with the results! I converted a model from LHD and changed the wheels as part of the makeover and all worked out ok, for a novice! Welcome to the forum Eamon. Lots of very knowledgeable people on here from all over Ireland and the UK/further afield. Not only are they knowledgeable, but very happy to help out each other. As you know, once you become a full member you have access to far more that you can currently see. To become a member, follow the link below and have a read through the first post. At the end of that post is a paypal button. They link explains it all. Welcome Eamon - enjoy your stay. Always remember there's no such thing as a silly question (though, a good possibility of some silly answers ). lol!! ted you're not wrong m8!!! It's also a slightly dangerous place to be if you're on a small budget, plenty comea long to purchase if you want. I am a BL/ Austin Rover/ MGR man myself but have a soft spot for the Sunbeam. 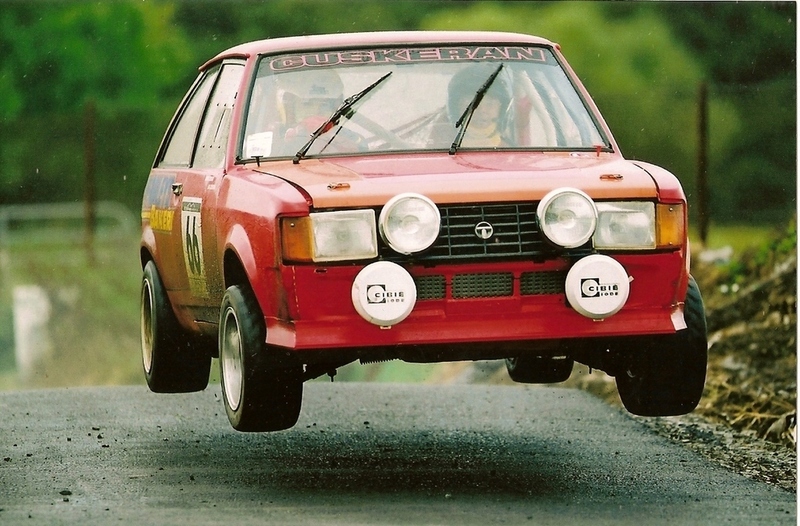 Dad and I were watching some racing at Brands Hatch (indy circuit) and the racing school cars at the time were Sunbeam 1.6 Tis, and as a result, and with 'encouragement ' from Petula Clark to 'put a Chrysler Sunbeam in your life' in the TV adverts, Dad bought a Sunbeam himself. His was a 1.0 LS base model in solid white with orangey-beige vinyl seats. Have a look around and ask questions. It's the best way. look forward to having the craic/chat about a common interests. Do you have any Sunbeams left? I have two, one has just had a respray and should hopefully be on the road soon, the other is in need of a lot of TLC. yes I still have a few sunbeams I still have my 1600 rallycar and I have a road going ti sunbeam and a couple of avenger as well. currently restoring a 2dr gt which is close to paint. the rallycar hasn't turned a wheel in anger in 10 years and would need a rebuild. but I don't intend to compete again. are you a member of the asoc? did you rally the sunbeam or are they road cars? heres a pic of the road car and picture of the rallycar. eamon those are class m8! I am yes! I have a Ti which has been resprayed and is nearly ready. Then there's a Lotus which is in a very sorry state, unsure what will happen with it. Might sell it to Fred Flintstone because the floor is completely gone. Both cars have appeared in the club magazine. ive been scouring threw the forum this past few wks and its really blowing me away the talent that's on here. also have had some luck with a few of my own questions that I had which were giving me some grief but its all a learning curve!.